The screening bus will be at the Newpark Shopping Centre car park from 9am to 3pm on April 23. All screenings will be carried out by qualified doctors from the cancer institute. 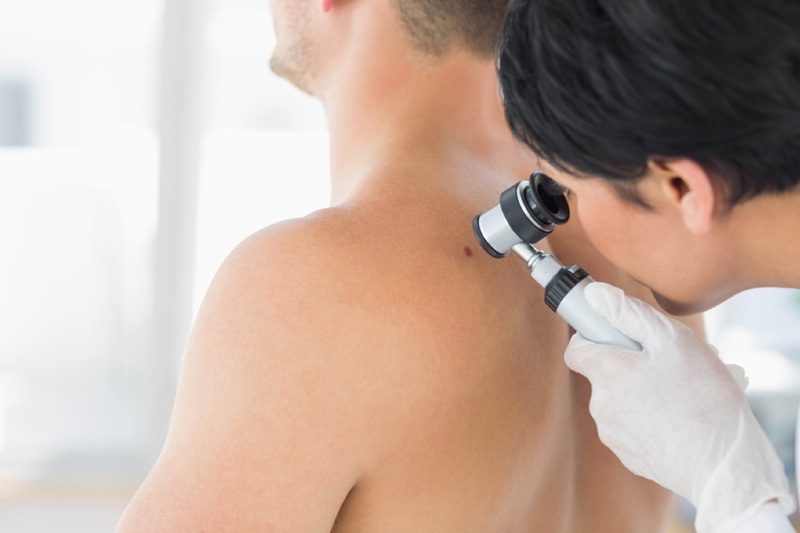 People aged 20 or older who may be at risk of having skin cancer include those who have a family member who has had a malignant melanoma, have five or more moles on their arms, have had moles removed, or have moles or freckles that are changing size, colour or shape. Others at risk could include those who have previously had a skin cancer, those with fair skin that always burns rather than tans, anyone who had blistering sunburn as a child to the extent they had to stay off school, and anyone with any inflamed skin sores which do not heal. Book on 0400 906 930.